Features detailed information / colour images and often the poster artwork on the films mentioned on the front cover. Each magazine also came with a BONUS mini poster. Movie Soundtracks,Flashback Stars, Video releases and Letters To The Editor sections are also included. Of particular interest is 'Collectors Corner'. A movie themed crossword is included,in these magazines that are for sale, they have not been used.Films discussed include Mad Max 3, Witness, The Falcon And The Snowman, Mask, Turk 182, The Breakfast Club, Rambo II, Starman, The Purple Rose Of Cario and more. 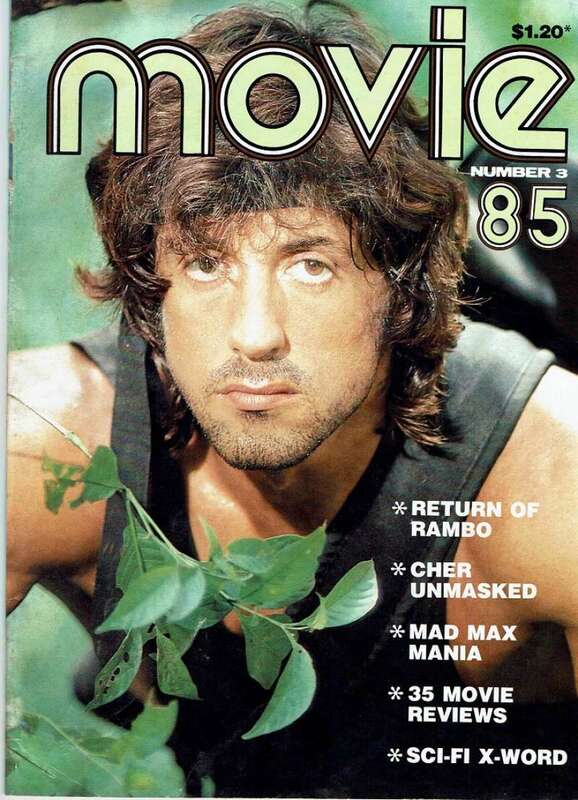 These magazines represent how movie collectors satisfied their love of the movies prior to the internet.